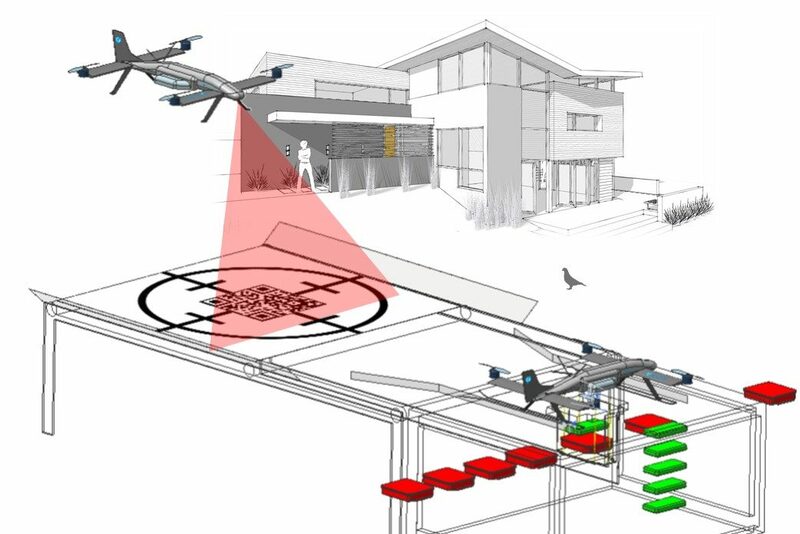 Aircarrus project aims to provide delivery services of consumer goods and lifesaving medical supplies utilizing a fully autonomous artificially intelligent aerial courier system. Our HL4 Herculift is currently being upgraded for courier delivery missions. AERDRON is also working on an novel ground processing station.